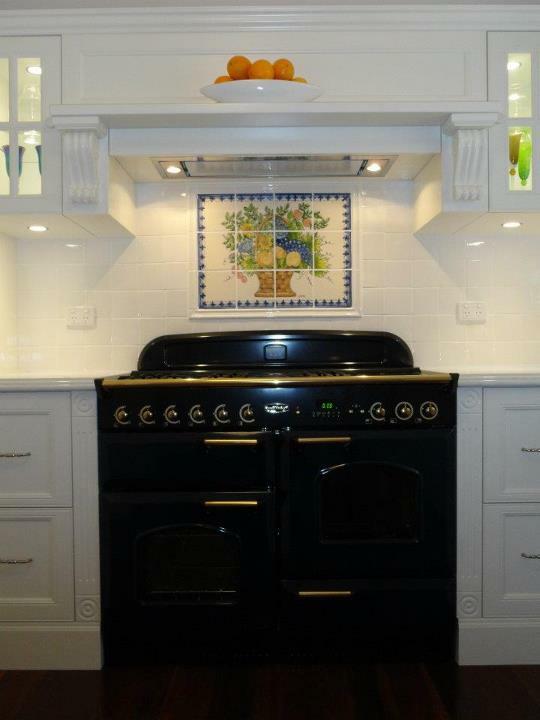 Keith can create your dream kitchen. 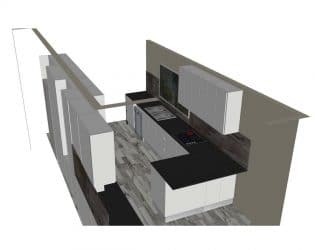 Every step of the way he will carefully design, refine, choose materials and build you a beautiful kitchen; on time and on budget. 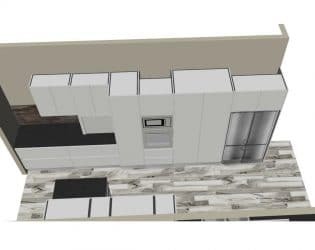 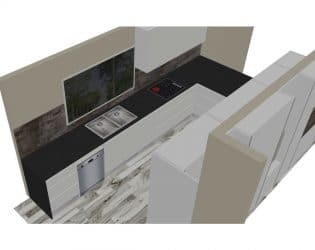 Looking for a professional and unique kitchen design? 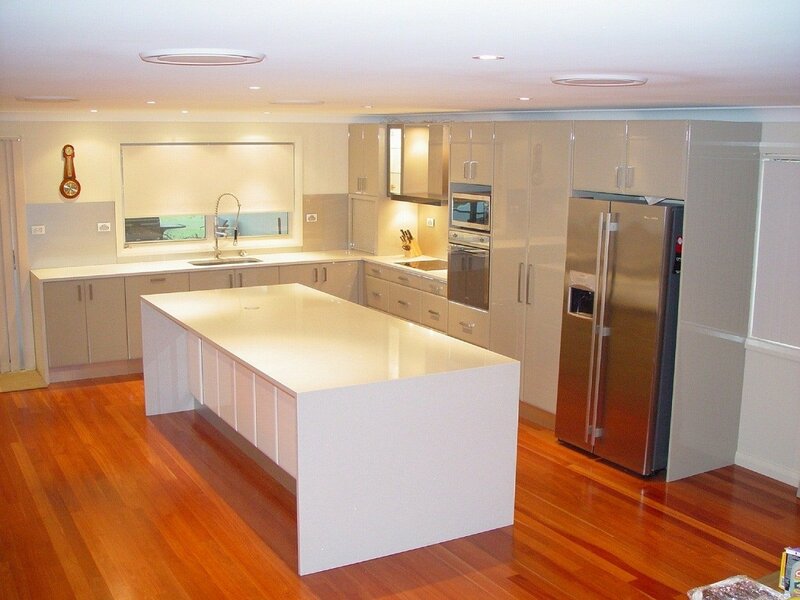 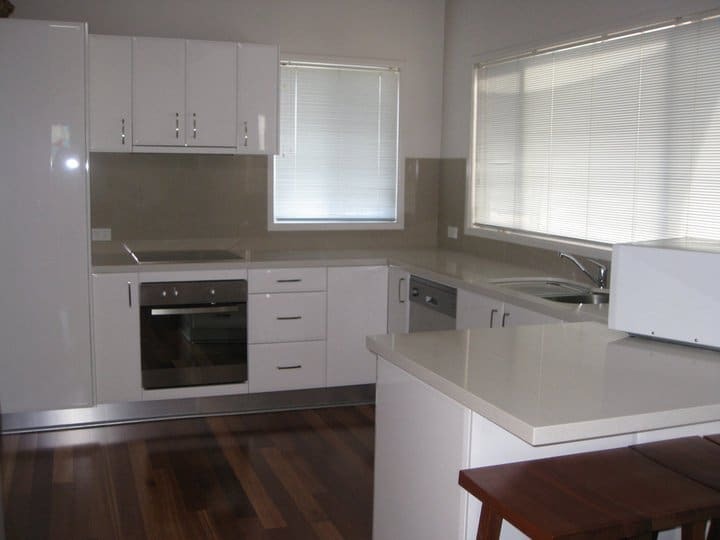 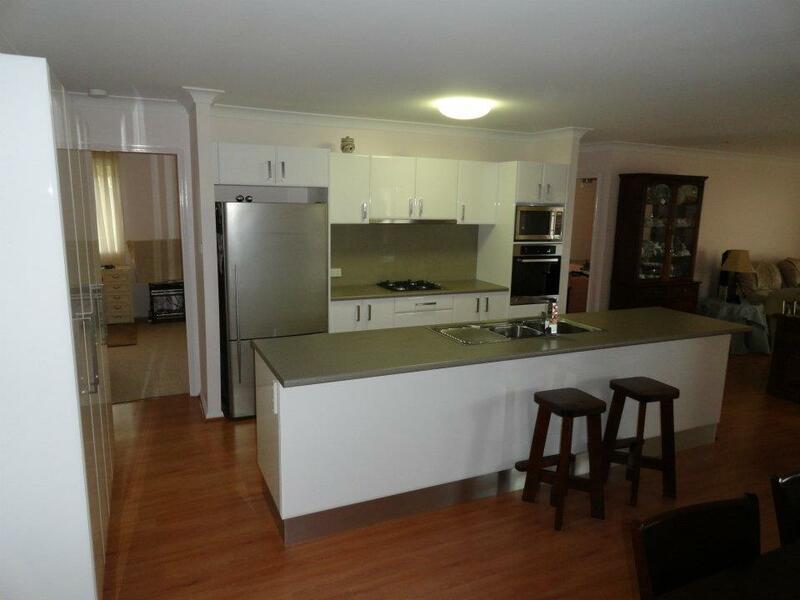 Check out the recently completed kitchens by Keith. 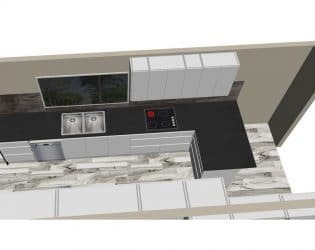 This is an example of our computer generated 3D designs.